FREE Speed Stick Gear Deodorant or Spray! 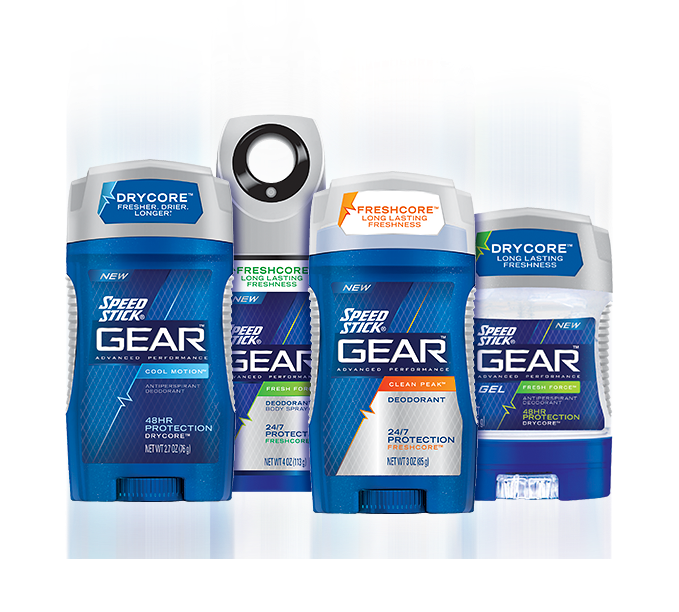 $0.50 Speed Stick Gear Deodorant or Body Spray at Kroger! FREE Speed Stick Gear Deodorant and Spray at CVS! This entry was posted in Kmart and tagged Double Coupon, Free, Kmart, Printable Coupons on July 28, 2015 by Kayla Nizi.